Kristin & Alex's engagement session published! 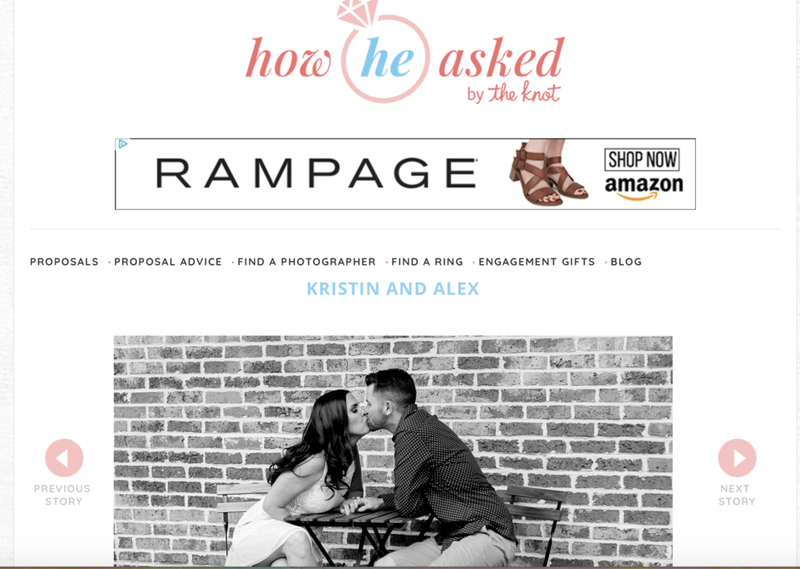 Kristin & Alex's sweet engagement session has been published on How He Asked By The Knot! Stop by to get all the juicy deets on how they met and so much more!